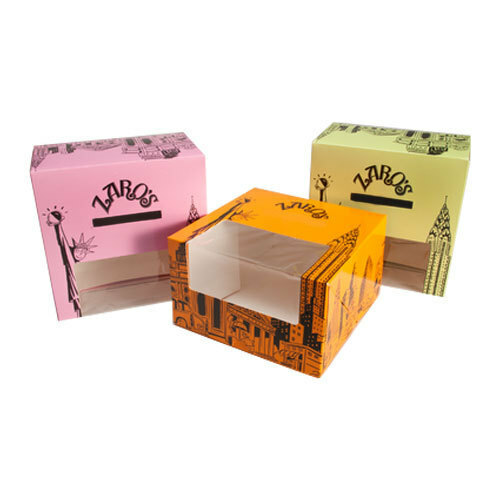 Founded in the year 2015, we “Shreeji Packers” are a dependable and famous manufacturer of a broad range of Cake Box, Cookie Boxes, Corrugated Boxes, Corrugated Roll, etc. We provide these products in diverse specifications to attain the complete satisfaction of the clients. We are a Sole Proprietorship company which is located in Vadodara (Gujarat, India) and constructed a wide and well functional infrastructural unit where we manufacture these products as per the global set standards. Under the supervision of "Mr. Nirav Patel" (Owner), we have gained huge clientele across the nation.